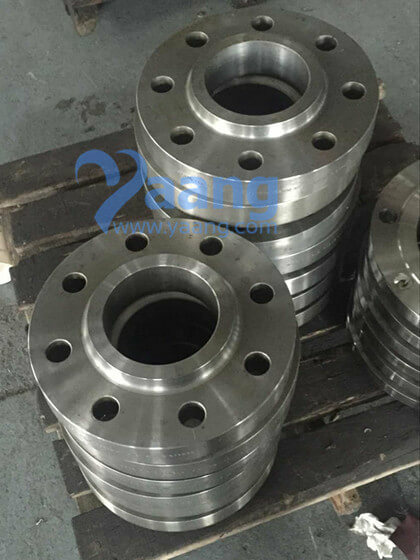 A105N Lap joint flanges slide directly over the pipe and are most commonly used with stub end fittings. A pipe is usually welded to the Stub End and the Lap Joint flange is free to rotate around the stub end. The benefit of this is that there will not be any issues with bolt hole alignment. 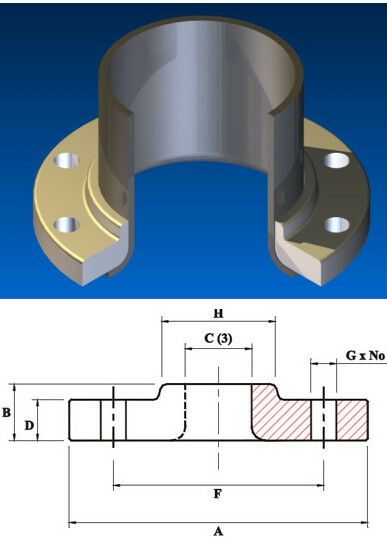 A105N Lap Joint flanges are often used for applications that require frequent dismantling. Alloy Steel: ASTM A182 F1/F5/F9/F11/F22/F91, Etc.